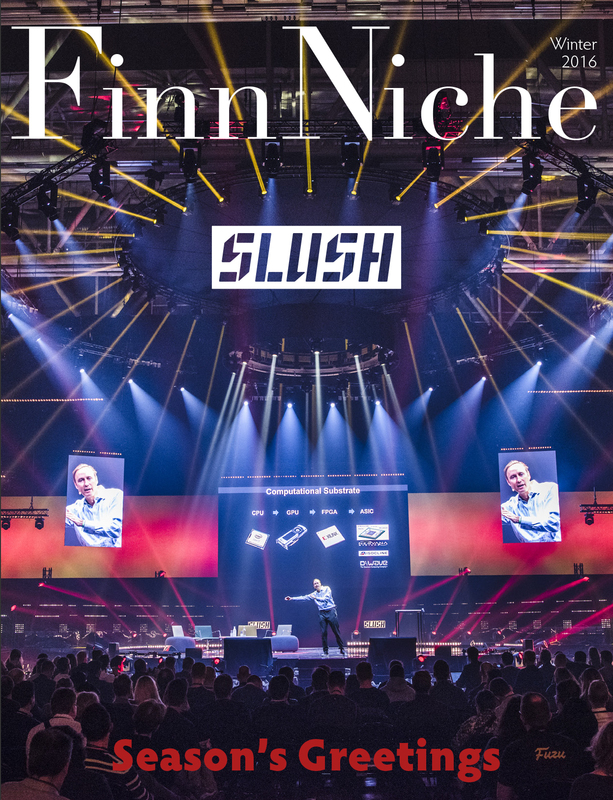 Finn-Niche magazine’s Winter 2016 edition is out now. Get the latest news and updates by clicking here or the image above. The IBTimes UK caught up with the Wirepas chief executive Teppo Hemiä at the Slush 2016 tech conference in Helsinki. The resulting article shows how the Finnish wireless researchers have developed a communication protocol that could revolutionise the Internet of Things (IoT) by turning smart devices into routers so that each device can start its own network and route traffic. RISI, the leading information provider for the global forest products industry, has presented Kari Jordan, President and CEO of Metsä Group, the 2016 Global CEO of the Year award. The award was presented at PPI Awards 2016 event in Brussels on 21 November 2016. Already earlier this year Mr. Jordan was named RISI’s 2016 European CEO of the Year. “Metsä Group’s transformation which started in 2005 has been massive and successful. This award is a great recognition for all the determined work we have done in Metsä Group. Forest industry products offer solutions for a sustainable future. Metsä Group has a strong role in the future development,” comments Jordan. RISI’s Global CEO of the Year award is presented annually to one forest industry leader in the world. The awarded individual has delivered an outstandingly strong performance taken into account overall strategy, financial performance and leadership qualities. Happy Finnish Independence Day from the FBCC! Today, Finland celebrates its 99th year of independence. With fond feelings towards the homeland and plans to see the Presidential Ball in the evening, we also look forward to the big one hundred celebrations next year. Stay tuned for more information.